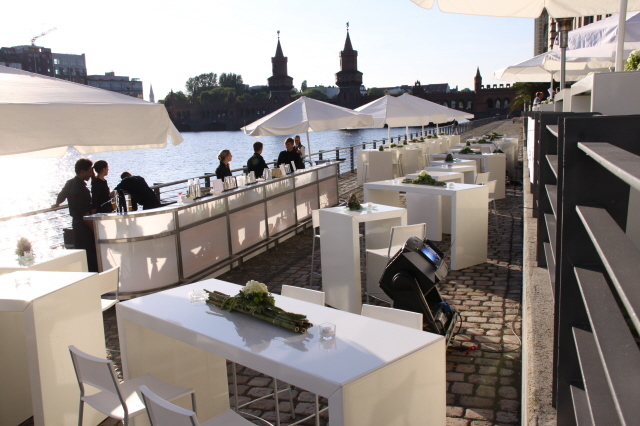 Let your corporate event on our Spree deck become the highlight of the year. 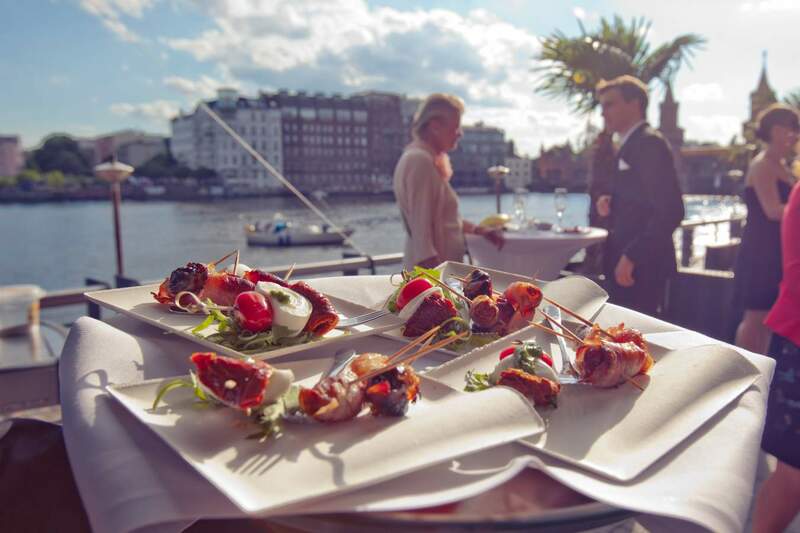 Spend wonderful hours in the heart of the capital and let your guests enjoy a memorable experience.  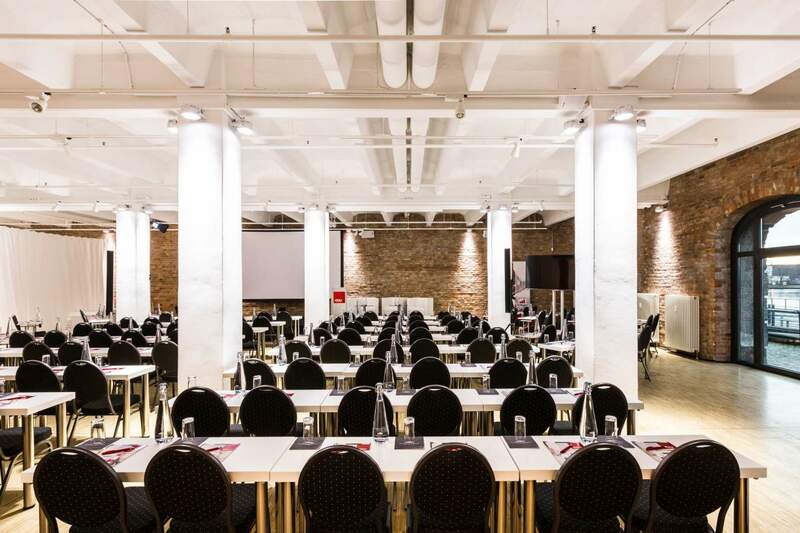 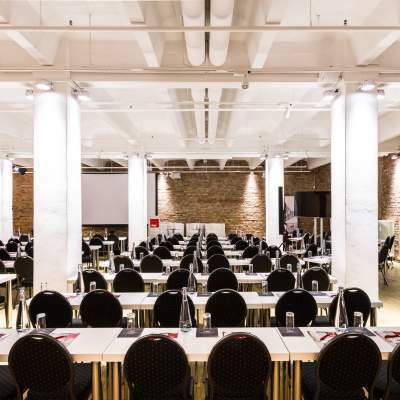 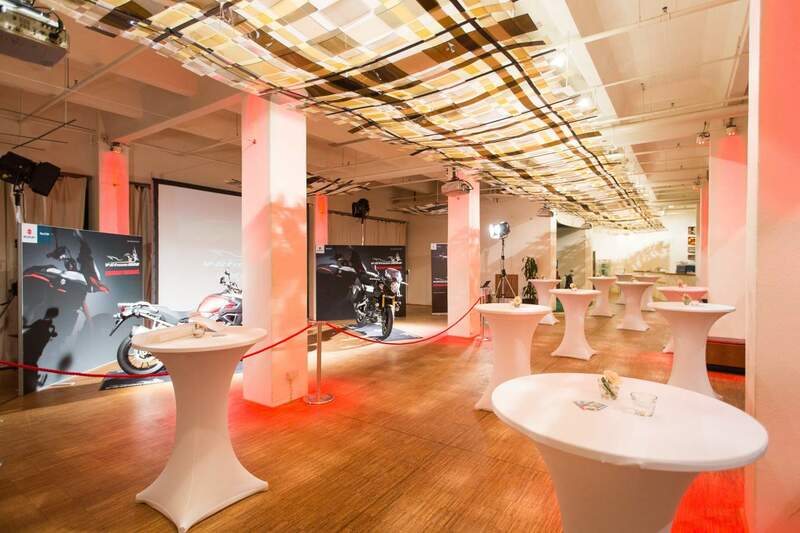 The Spreespeicher is a exceptional flexible event location, which fulfils any desire. 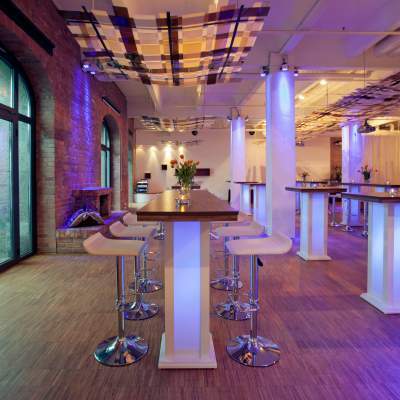 The 2C Spreequartier, the Capitol Yard Golf Lounge and the 030 Eventloft offer solutions for all kinds of events - everything is possible. 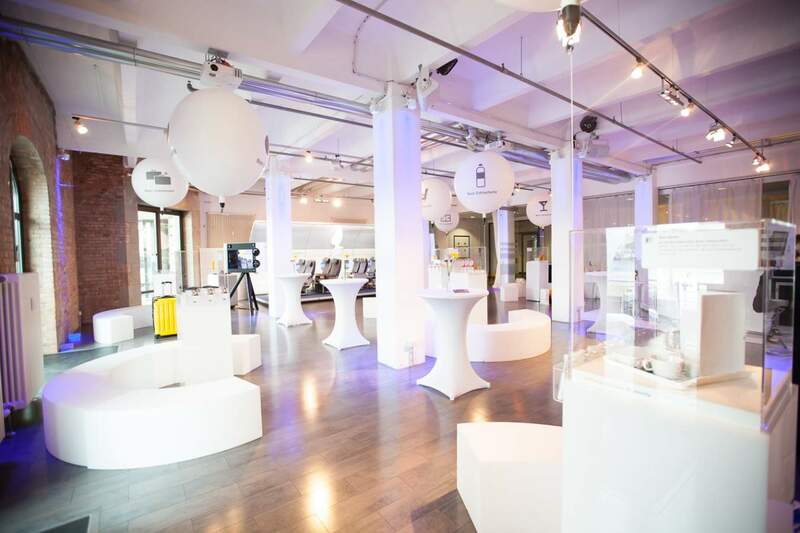 Located in the middle of Berlin’s media district the Spreespeicher offers you everything you need in one place.. 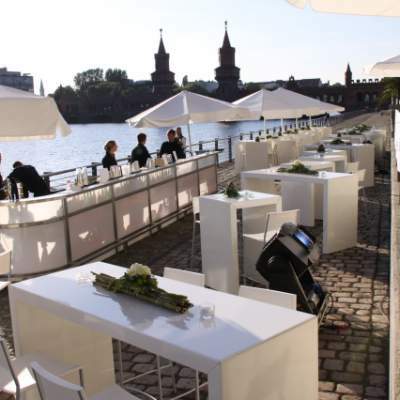 In addition to 1500 sqm of event space, the spacious Spree deck can add up to 1000 sqm to your event area. 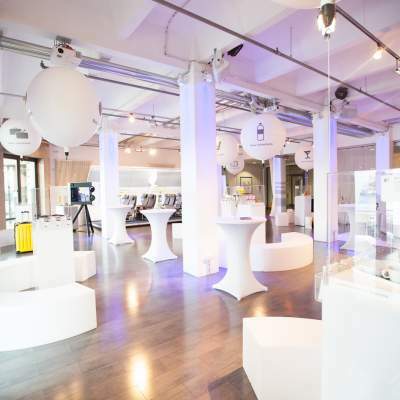 Welcome your guests in our lovely decorated event location contemporary design meets industrial charm. 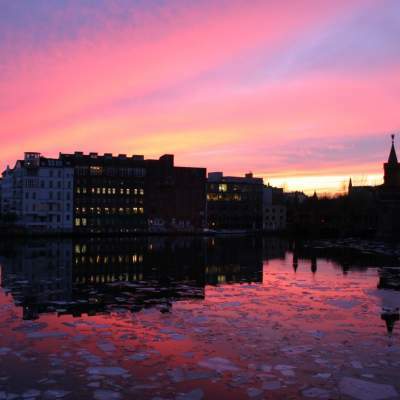 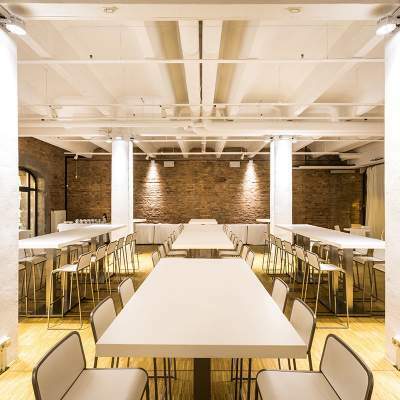 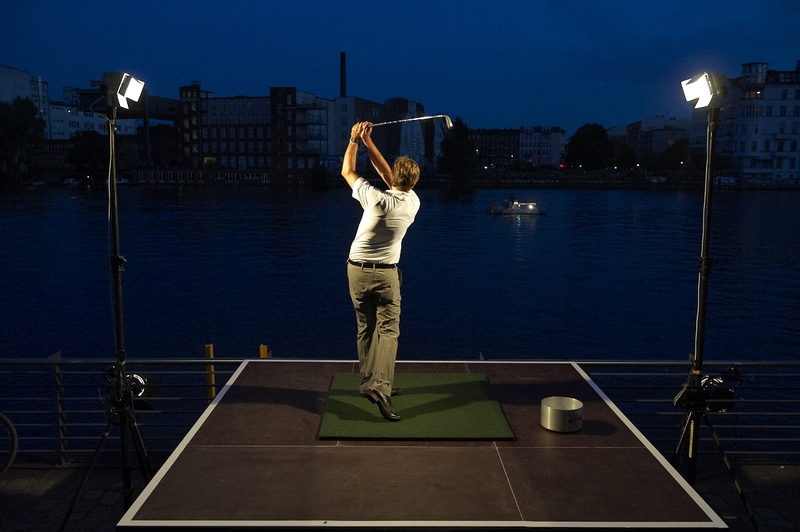 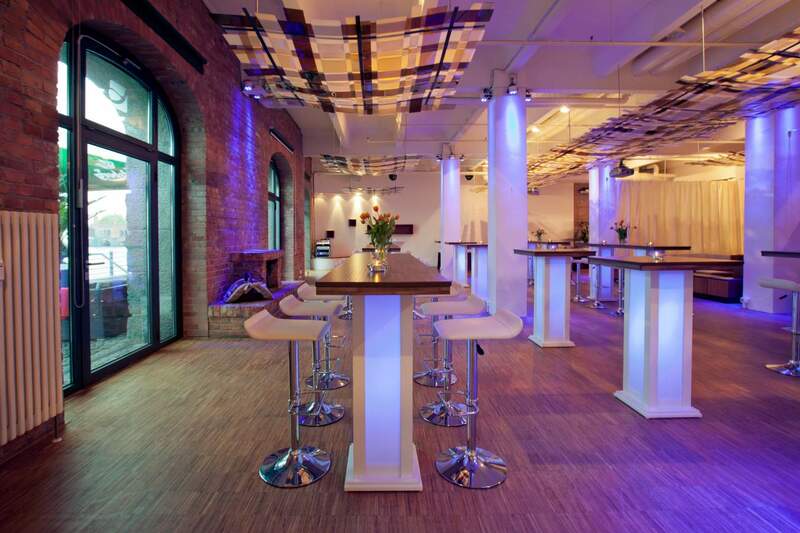 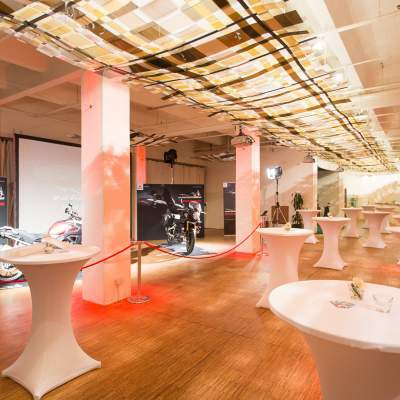 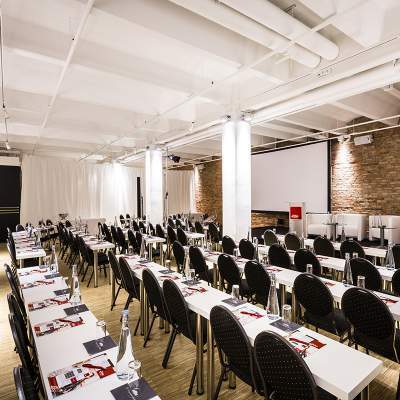 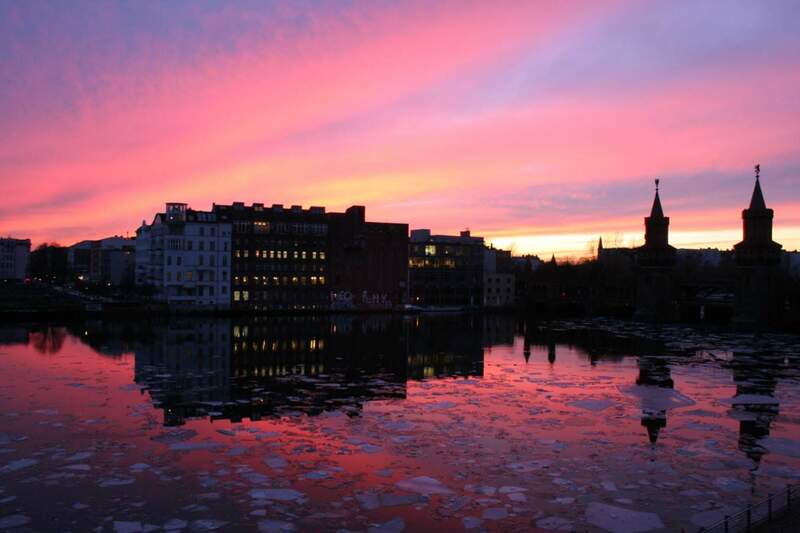 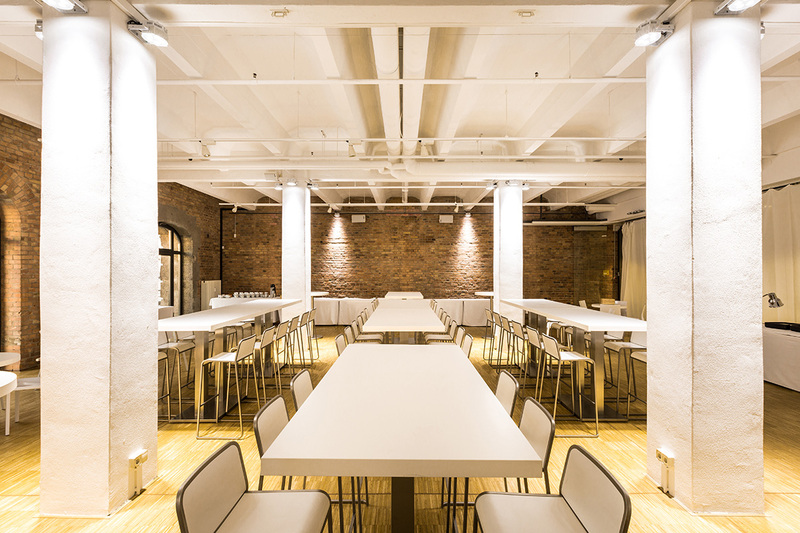 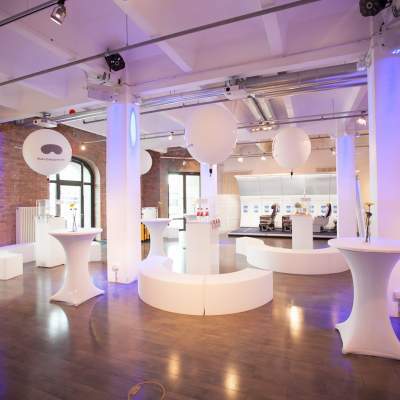 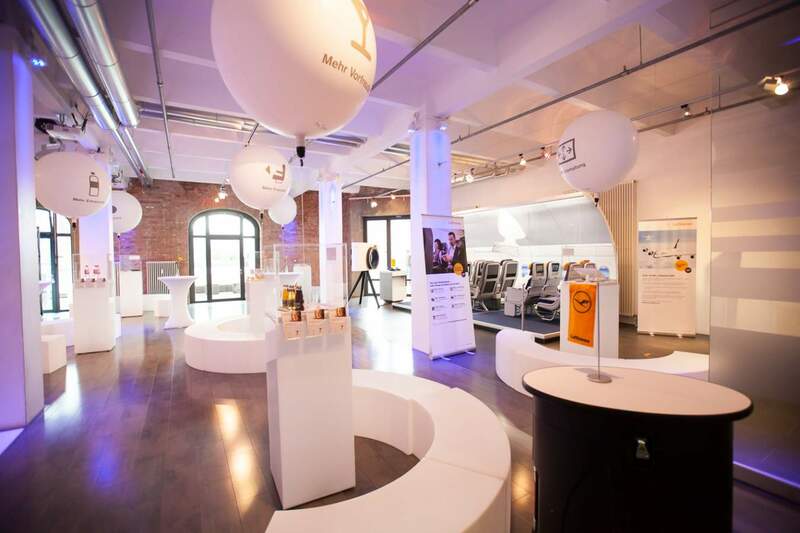 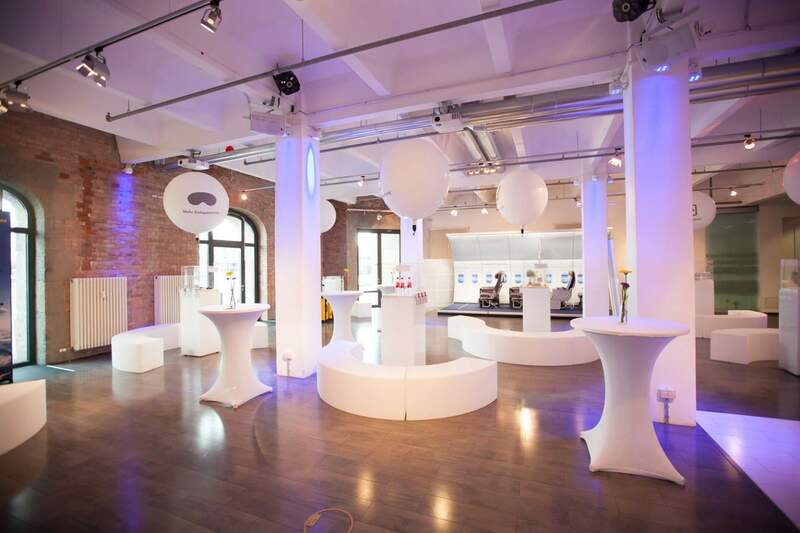 The Spreespeicher is the right location for your Corporate Party? 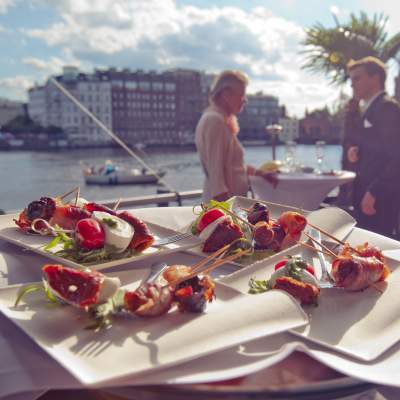 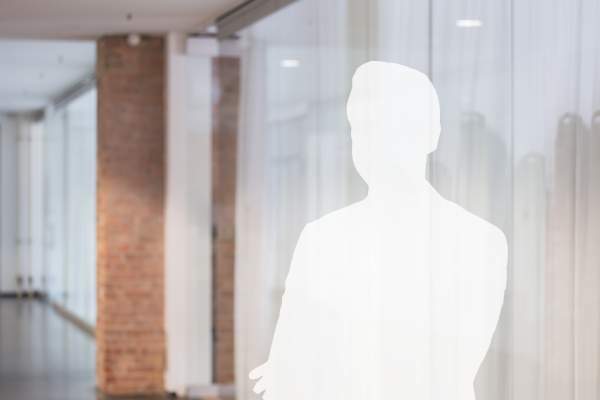 Contact us to find out more about your individually designed Corporate Party. 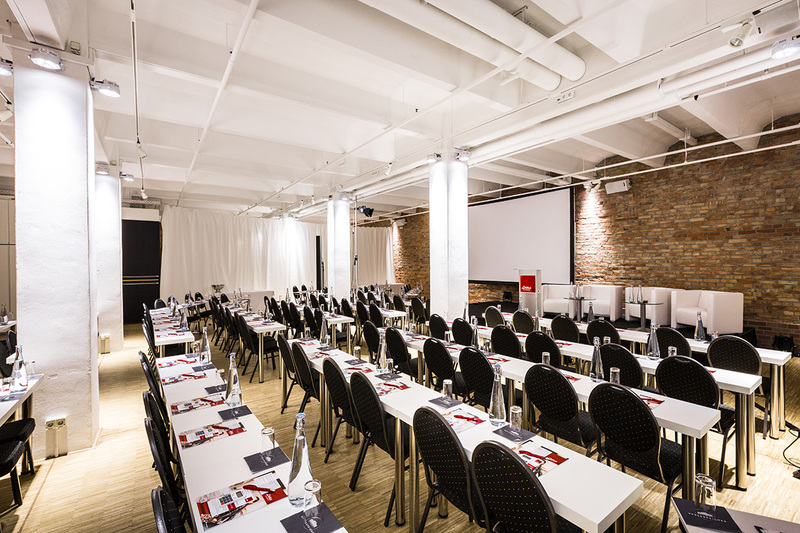 Our team is happy to take over the complete planning of your event and guarantee an evening everyone will remember with pleasure.